Mindshare at APCO 2018 this week! Our Mindshare company will be at the APCO National Trade Show this week in Las Vegas! We’ll be showcasing our newly updated MAXplus G2 radio dispatch product, along with all the other solutions we have for your companies radio dispatch needs. Purchase your GPS PTP Time Server today! 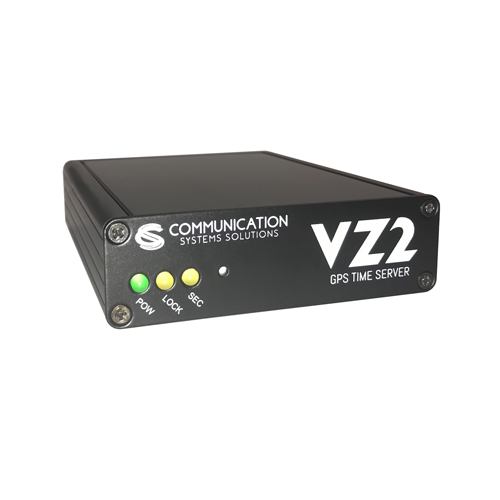 Our online store is now open for purchasing our innovative VZ2 PTP GPS Time Server with eFemto Cells with capabilities of covering a single user’s home or business. Designed for the Verizon Enterprise Network, within areas where your Verizon coverage does not cover well. Call or email for more information. The Mindshare, by CSS team at IWCE – Orlando!